Raburn Farm runs to 93 hectares (230 acres), mostly in 24ha (60-acre) blocks, on grazing licence over a five-mile area, so careful planning and management are crucial. Mr Henry’s 280 ewes lamb outdoors at about 152 metres (500ft) above sea level from mid-April and about 1.66 lambs are reared per ewe. The Raburn flock started with Hampshire Downs, as Mr Henry felt the breed did well off forage and has small, hardy lambs which grow quickly, producing good quality meat, with finished lambs usually achieving U and R3L classifications at 19-20kg. A small pedigree Hampshire Down flock is maintained and New Zealand Romney genetics were added to the 200-strong commercial flock to capture their natural good mothering traits, growth rates and vigour. Part of the management policy on-farm is that lambs are weighed regularly to check everything is in order, and lambs are sold deadweight from the end of July/early August. Routine faecal egg count testing is undertaken around lambing and periodically through the season to monitor the situation. Mr Henry says: “Depending on results, we usually dose a few of the leaner, less thrifty looking ewes pre-lambing. In late September, any lambs left, including ewe lambs, are dosed, as by that time in the season they have often had two to three doses of wormer. 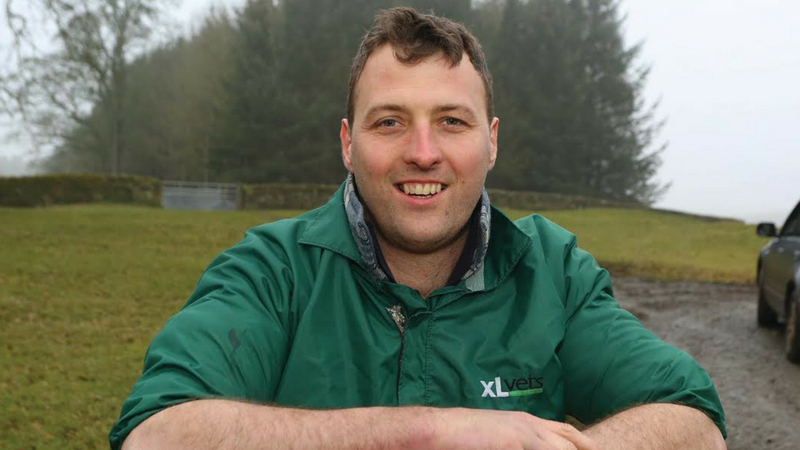 For all sheep farmers, whether on rich lowland pasture, or rough upland type like Mr Henry, managing the worm burden, both in the host sheep themselves and in refugia (on the pasture), is key to ensuring optimum weight gain and a healthy, thriving lamb crop. Advice is that mid-late season is a good time to use monepantel as a break dose to remove any resistant worms which have survived previous treatments and ensure lambs can perform to their potential. 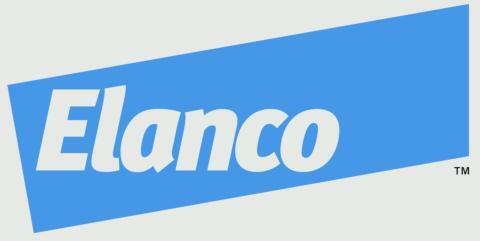 Monepantel kills economically significant roundworms and will remove resistant worms other wormer treatments have left behind. As with all wormers, we should follow SCOPS advice and not dose= and move lambs to clean pasture. Ideally, lambs should go back on to the pasture they were previously on for a few days, or 10 per cent of lambs should be left treated. 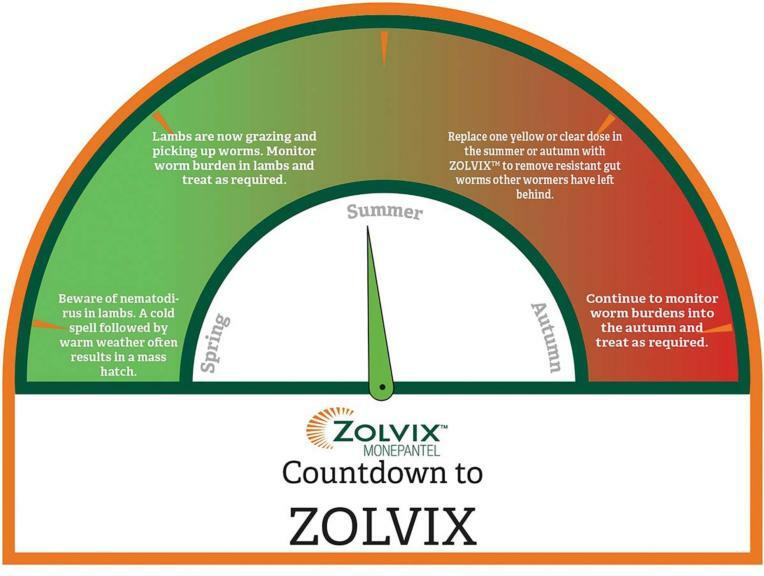 “The ZOLVIX™ countdown clock has been designed to illustrate how to incorporate this particular wormer into your flock management as needed, at certain times of the season,” says Mrs Hutchings.